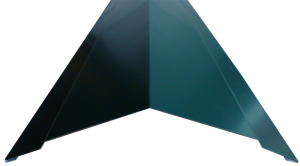 Straight Ridge Cap provides the utmost protection and prevention for the roof ridge. 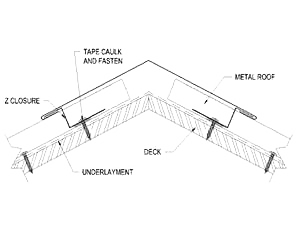 Standard Hip Ridge Cap provides necessary protection and ventilation for the roof structure. 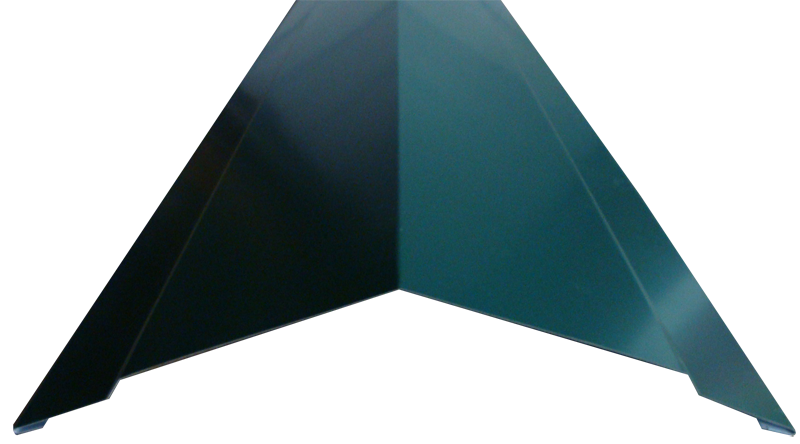 The ridge and hip ventilation is more than an industry innovation it’s become a staple to the industry to provide a healthy roof. 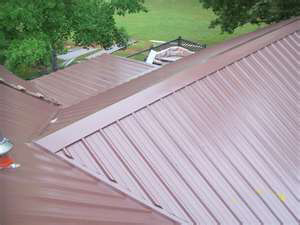 Available in 22ga, 24ga, .032-.050 aluminum, copper, mill finish in lengths up to 10’.